Our Hydration Facial is moisture penetrating and softens the skin. This popular facial removes the outermost layer of dead cells from the complexion, revealing a brighter looking, fresher skin. Our traditional perm method soaks the hair before it’s tightly wound into smaller curls and ringlets set by rollers. 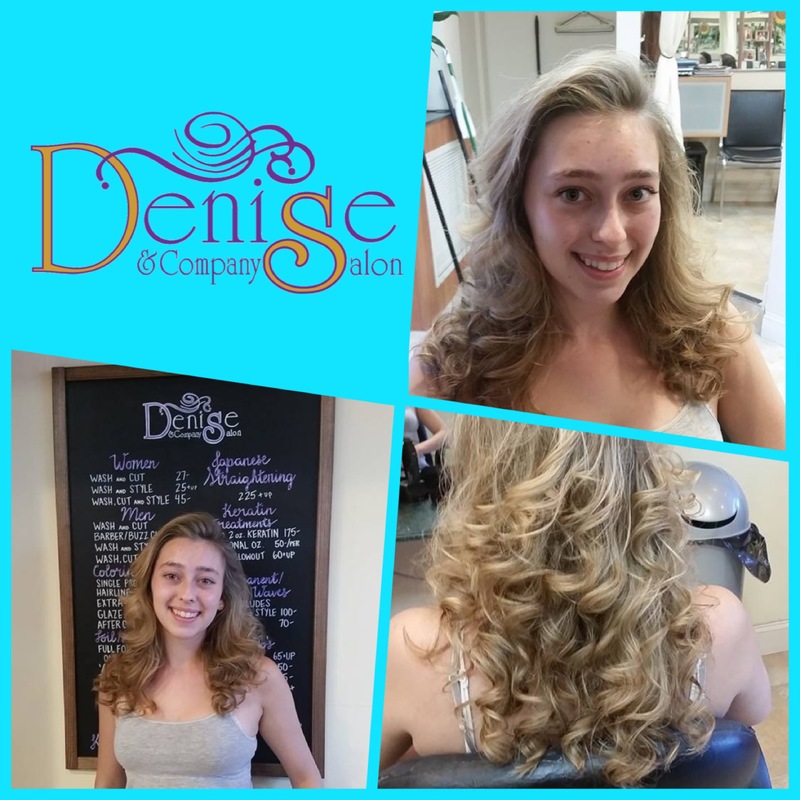 Our traditional perm with custom size and tightness of curls. This hair care system keeps hair silky, soft and healthy looking. 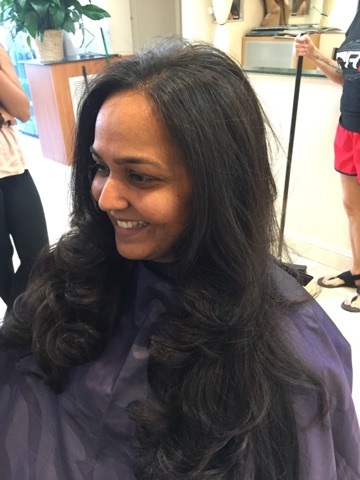 Our process smooths and straightens the hair making it less frizzy for an extended period of time. Our smoothing process straightens hair helping it relax and get smoother and softer. 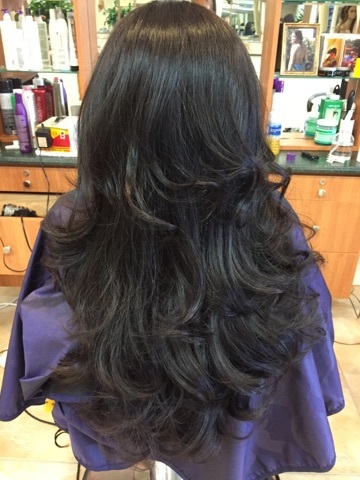 Our process breaks down the bonds of hair and heat straightens to remove unmanageable curls. Our Conditioning Treatment adds moisture to the hair and hair shaft, reducing breakage and split ends. Our process revives the color in hair received from last appointment. Our process gives the impression of 2 colors for a natural finish. 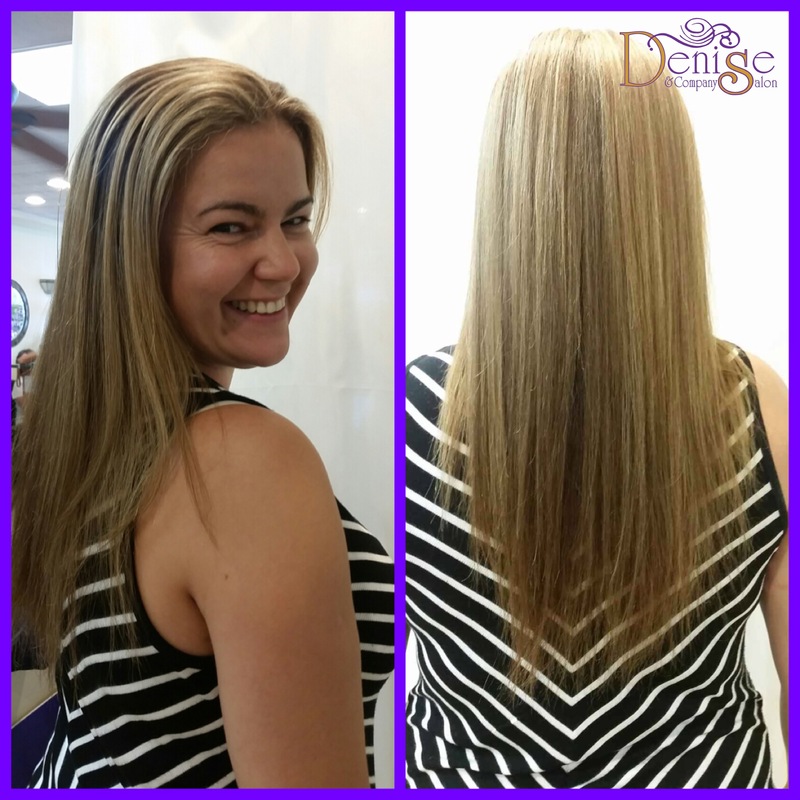 Our process adds a new color or toner to create a new base color finished with a great style. Our process adds a new color or toner to create a new base color. 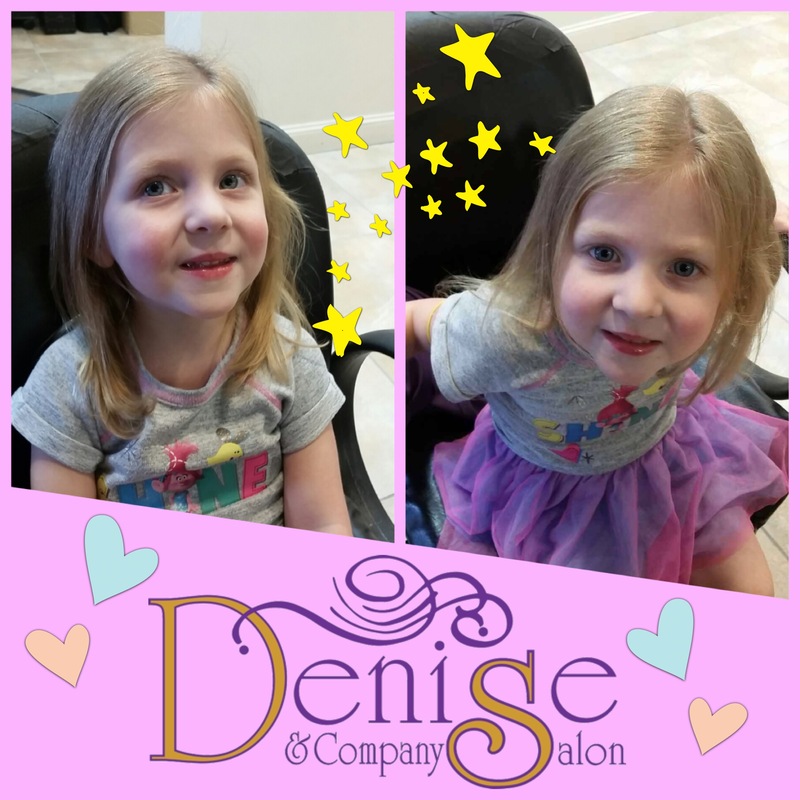 Our process adds a new color or toner to create a new base color finished with a great haircut. Our Single Process Color finished with a wash, cut and style. Our process paints on highlights and blends color from dark to light. Natural-looking hair coloring for men. Our Cap process applies highlights using a special perforated cap finished with a haircut and style. Our process adds add shine and complements the tone of hair color. Our highlighting process uses foil for the top of hair style. Our process gives the impression of 2 colors for a natural finish. Includes cut and style. Our Single Process Color with Full Foil Highlights finished with a wash, cut and style. Our process concentrates the foil placement for highlights around the face. Our Color Process covers regrowth at the roots finished with a wash, cut and style. Our Color Process covers regrowth at the roots finished with a cut and style. Our process is great to cover regrowth at the roots. Our Double Process lightens the hair by more than two shades. 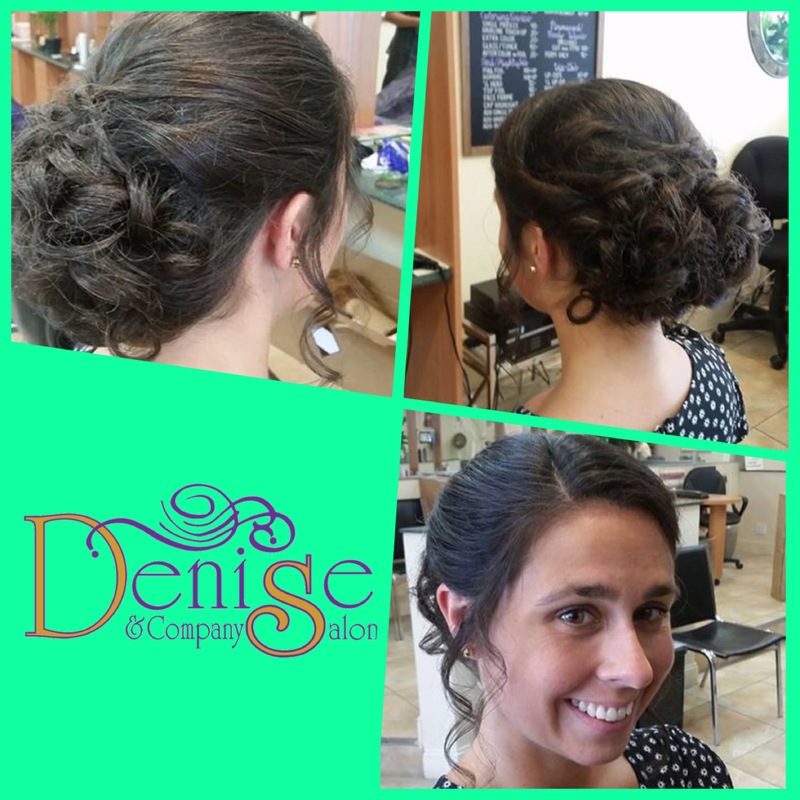 Our process includes a hair wash and hair style. We sweep hair up and fasten it away from the face and neck in any style for all occasions. We sweep half hair up and half down in any style for all occasions. Scheduling an Appointment online is easy. Select the Book Now button and you will be lead to our booking system. Once there, make to sure to Sign In and than select the service you would like to Schedule. 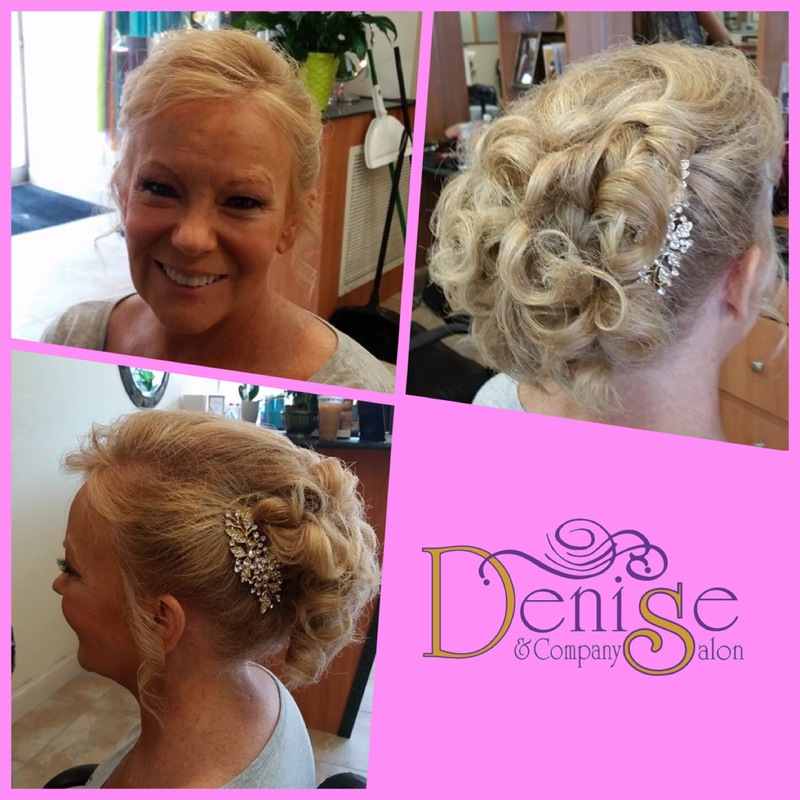 Denise & Company Salon is one of Massapequa Park's most trusted salons. 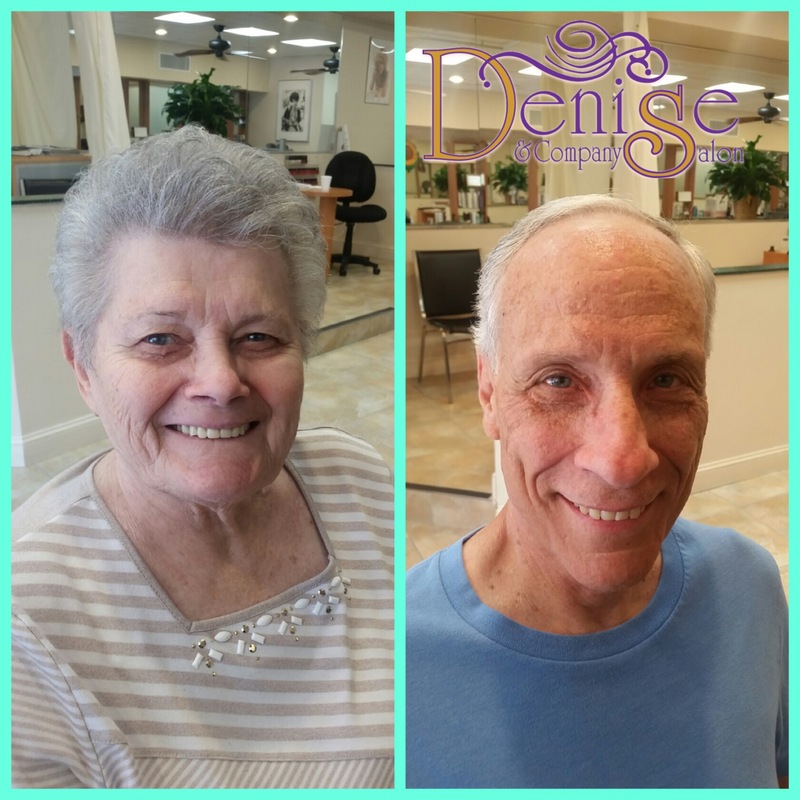 Whether you’re looking for a completely new style or want to enhance your existing look, give us a call.